Bad connections cause your system to function unsafely. Your system’s settings are vital to its ability to function adequately. The setting of HVAC System to operate when you are leaving home is really important to affect on lifespan of the system. If you system’s drains are clogged or plugged, the humidity levels in your home can reach harmful levels. 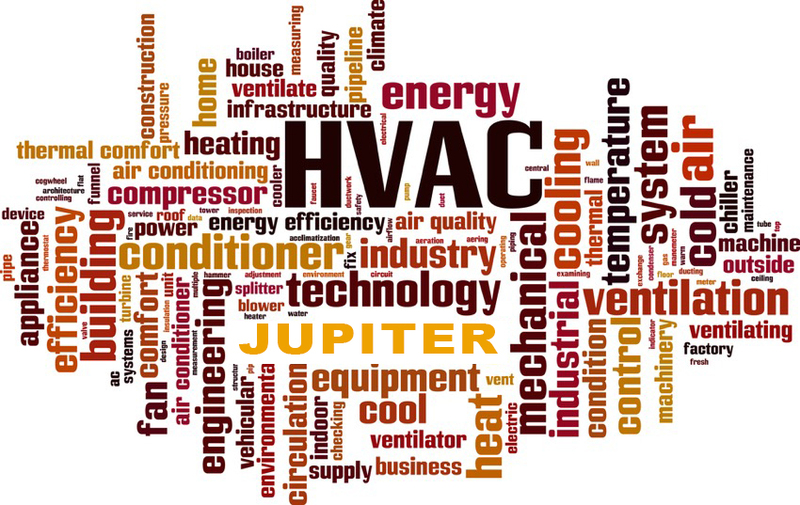 The team of professionals from Jupiter Air Conditioning And Heating, Los Angeles area, conduct a preventive maintenance check-up, which guarantees the adequate level of humidity in your home. Certain parts in your system need to be well-lubricated. For you to avoid friction to your machine proper lubrication should be carried out. Friction will raise the amount of energy needed to keep your house cool. Your system will function inefficiently in case of the refrigerant is too high or too low. Dirty coils in your system will decrease the period of its service and increase the cost of your monthly utility bills. System’s with airflow problems have a 15 percent reduction in efficiency. 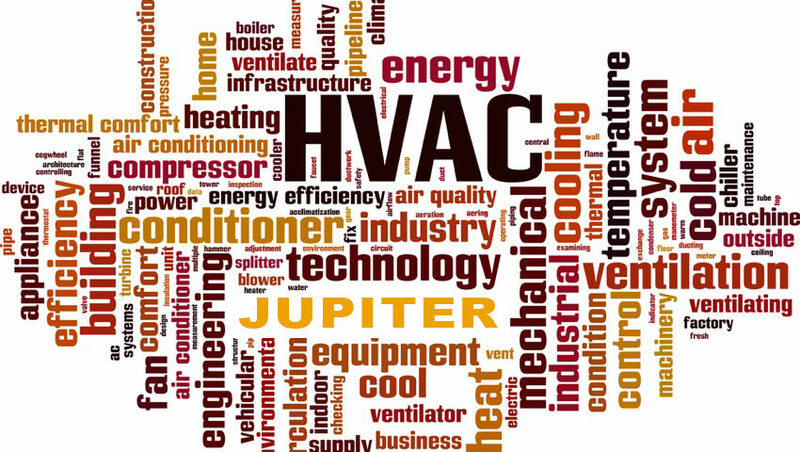 A preventive maintenance check-up carried out by an expert heating and cooling technician from Jupiter Air Conditioning and Heating. Los Angeles area, will provide you with comfort in knowing that your system is in the optimal working condition. With your system operating adequately, you will save money on your utility bill. 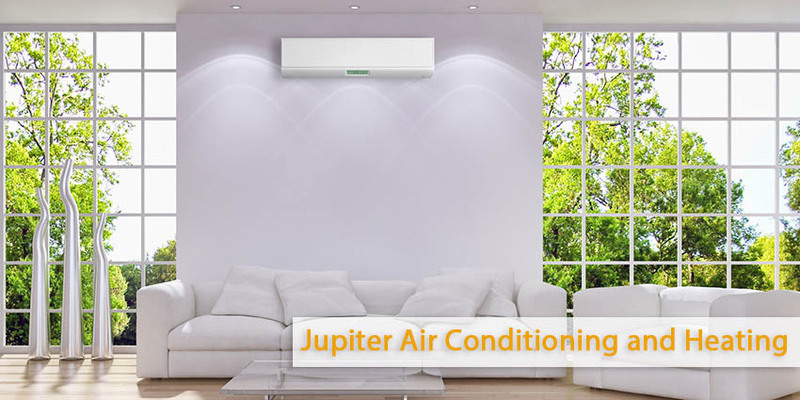 Get in touch with the experts at Jupiter Air Conditioning and Heating today and let us take a look at your system. We’re happy to assist.